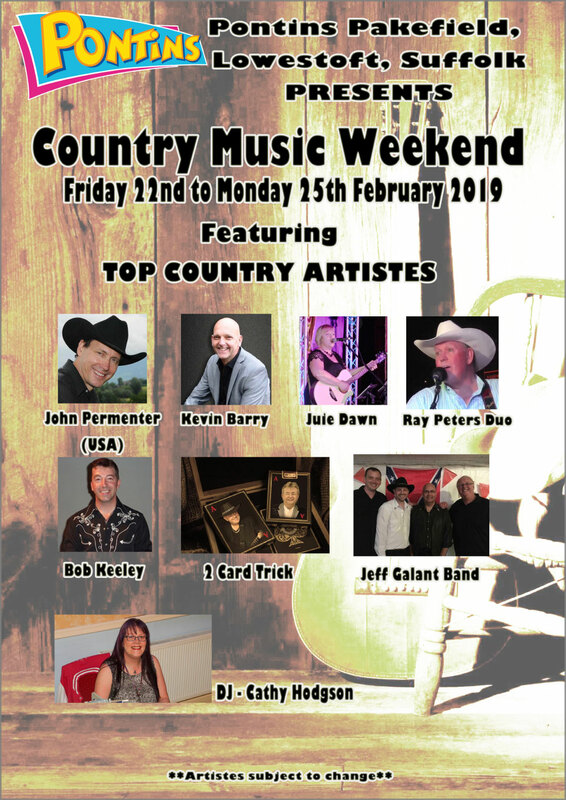 This weekend is a must for country music fans featuring the UK’s top country music artistes. 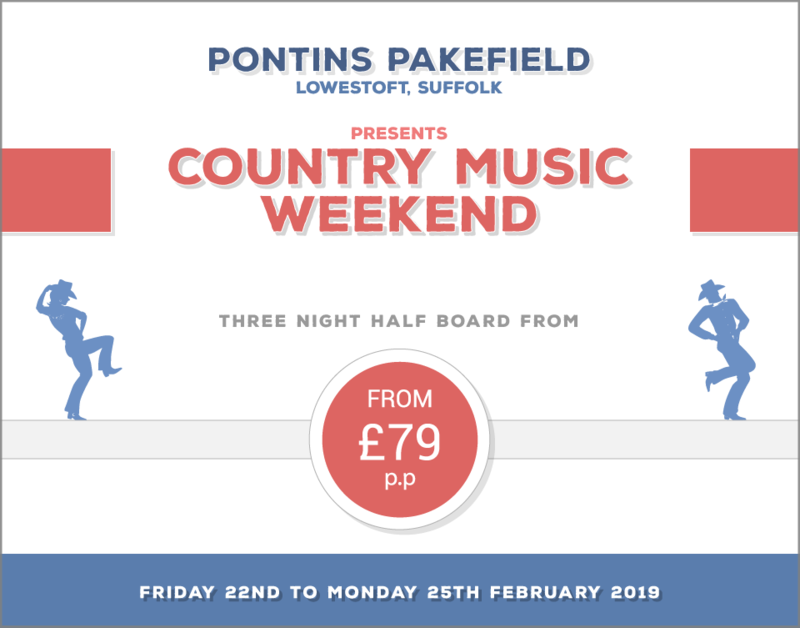 We are going to have a boot swinging boogie, full of square dancing, line dancing and all the dancing you can think of. BOB KEELEY & JULIE DAWN!